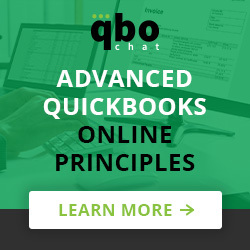 This guide was created by Intuit’s David Leary. Voilà! 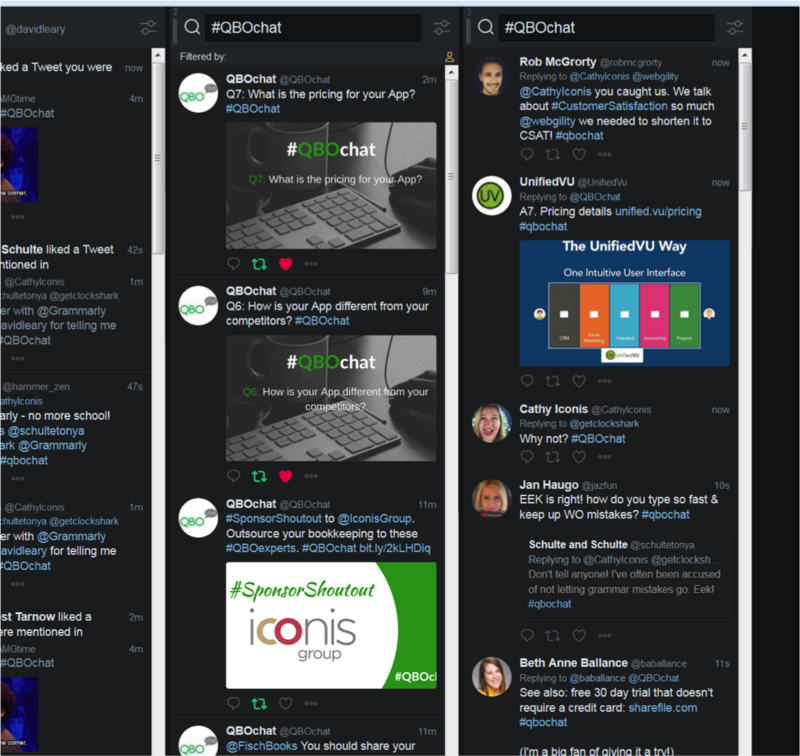 You can now view all #QBOchat tweets.